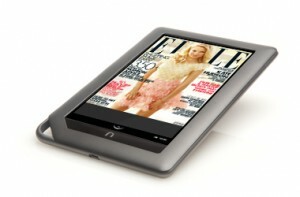 Barnes & Noble Inc. announced a new color eReader that is poised to take this market by storm. 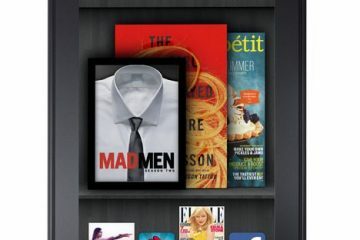 Much like their eInk reader, the original Nook, this device shows that Barnes and Noble’s people are masters of design and functionality in their market. 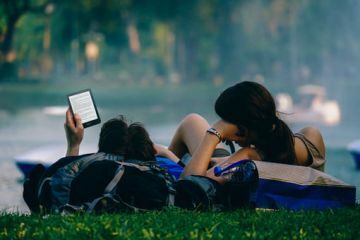 As the first dedicated full-color touch electronic reader, the Nookcolor stands apart from black-and-white competitors like Amazon’s Kindle. 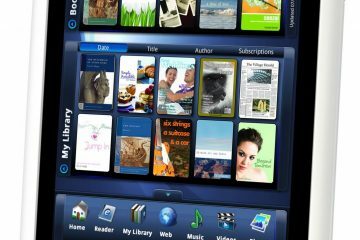 The device can be used to read books, magazines, newspapers and an expanded array of children’s titles. It also takes hints from Apple Inc.’s iPad with more games, Web browsing, office applications, music streaming and its own application store. Like earlier versions, it runs on Google Inc.’s Android operating system. Without much effort the Nookcolor can also be seen as a complete tablet computer solution at an eReader price. Barnes & Noble, which announced the product Tuesday, said it will begin taking orders for the device online and in stores on Wednesday and begins shipping in mid-November. 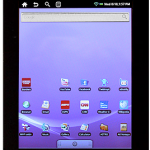 Nookcolor’s features include full-color display on the new 7-inch screen; earlier versions offer color only on the bottom half of a dual-screen. It is lightweight at about a pound, making it easy to grasp while holding a cup of coffee in the other hand, and its battery is estimated to last roughly 8 hours between charges. Barnes & Noble also is offering more digital books for the Nook, including more than 12,000 new titles for kids. 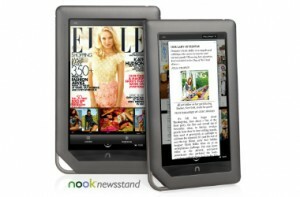 At $249, the Nookcolor is $50 more expensive than the most expensive Nook on the market. 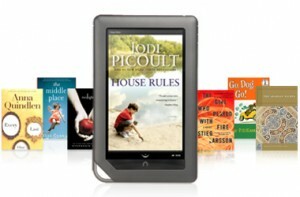 It is also more expensive than Amazon’s Kindle, which retails for $139 to $189. But it costs much less than the iPad, which starts at $499, and that could entice consumers. The Nook is also available at Best Buy and Walmart and soon Books-A-Million stores, along with Barnes & Noble stores on November 19th.